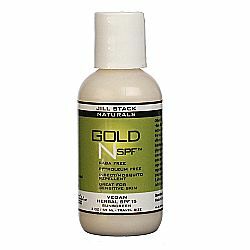 Jill Stack Naturals has a line of natural sunscreen products that help protect you from the harmful rays of the sun. 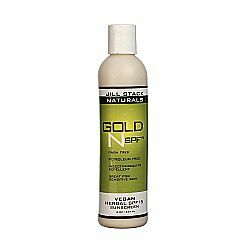 These products are made from herbal ingredients with no animal byproducts, making it great for those living a vegan lifestyle. The non-greasy formula provides protection from the sun while helping to repel mosquitoes and insects. We are an authorized distributor for Jill Stack Naturals. We offer fast, reliable shipping from the United States to Australia on all Jill Stack Naturals products so you will consistently receive the lowest price and biggest savings by importing directly to your doorstep.